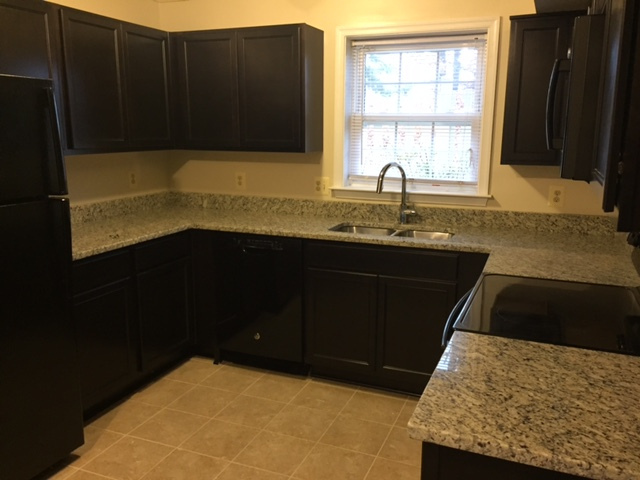 Richmond American Homes and 14 trade partners put the finishing touches on a townhome renovation for Good Shepherd Housing, giving a mother and her four children a safe, stable place in which to recover from homelessness. 81% of the project costs were donated by Richmond American Homes and the trade partners who worked so hard on this project. Thank you, Richmond American Homes and the following Trade Partners, for completing the Good Shepherd project!